InnoEye leverages the Cloud Platforms to open up opportunities for the business. 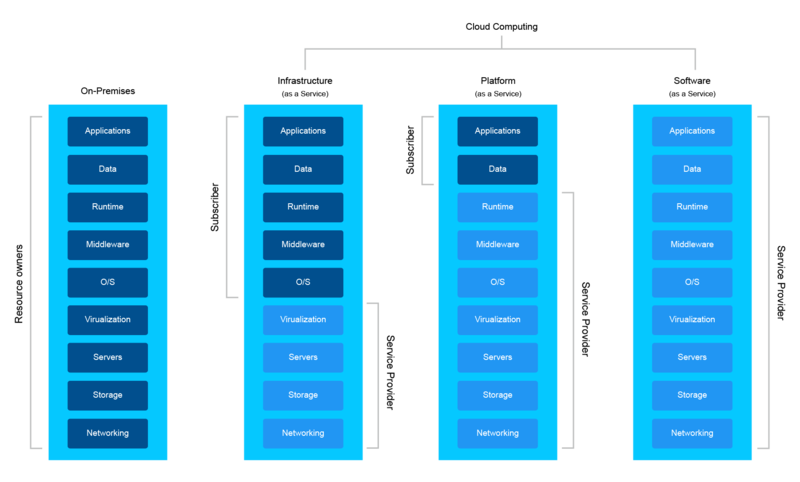 The Cloud Platform features the computing environment for both structured and unstructured data. We have proficient experience in the field of delivering the enterprise applications starting from architecture to deployment. InnoEye team has an experience in developing new platforms and migrating existing applications on the cloud infrastructure. We leverage the best practices from developing the architecture to deployment. Our services are extended for product and application development services in the cloud computing. InnoEye offers Cloud engineering solutions on various models of the cloud, like Infrastructure-as-a-Service (IaaS), Platform-as-a-Service (PaaS), and Software-as-a-Service (SaaS). We possess in-house PaaS solution to rapidly enable production innovation. We provide managed services ensuring that the applications behave well with the cloud platform. Our Cloud services help the clients to be a part of the growing technology and take advantage of the various available platforms to accelerate their business growth, improve productivity, and enhance their service quality.